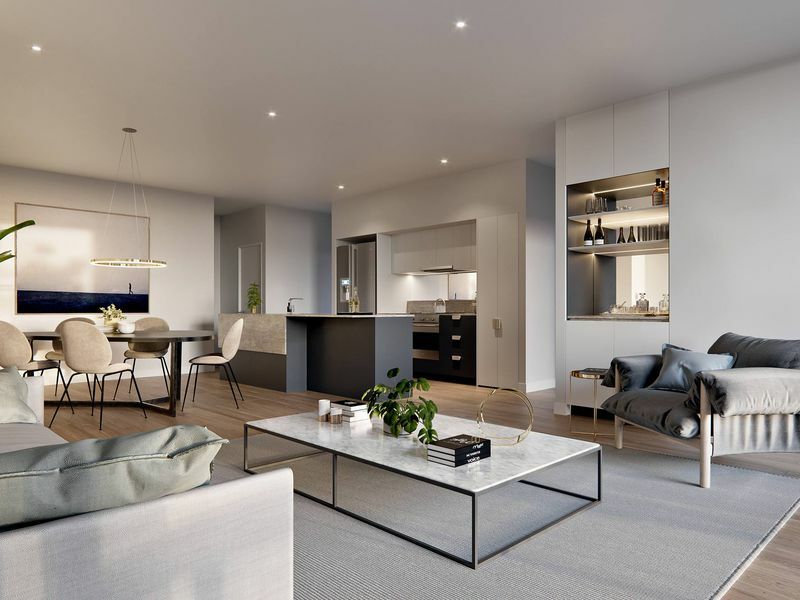 Landlink Realty has a great collection of new residential apartments currently under construction and completed.Situated in key locations across the Gold Coast, the properties offer affordability and attractive rent returns for investors. 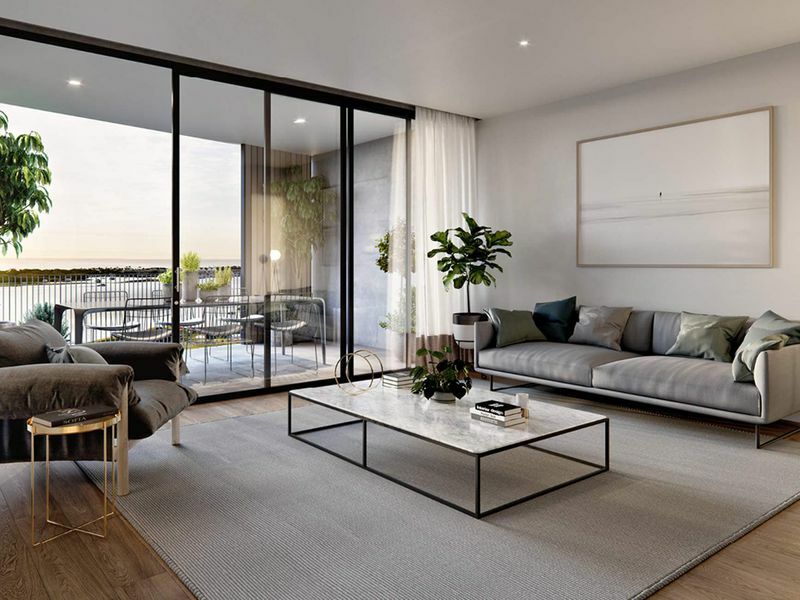 These Gold Coast property ‘hot spots’ appeal to both Owners and Tenants because of important near-by facilities such as health, education, shopping and entertainment. 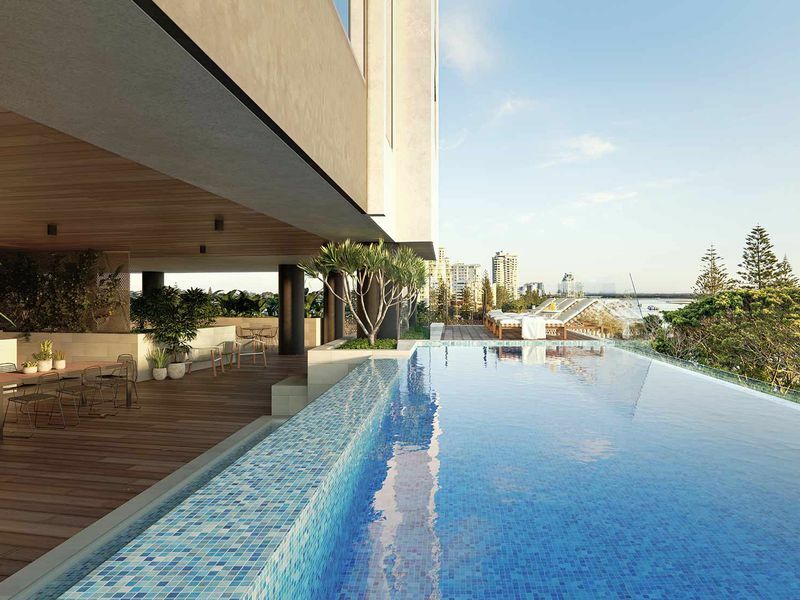 Property Investors can benefit from the Gold Coast’s growing population and a great place to live. The Gold Coast is Australia’s 6th largest city. 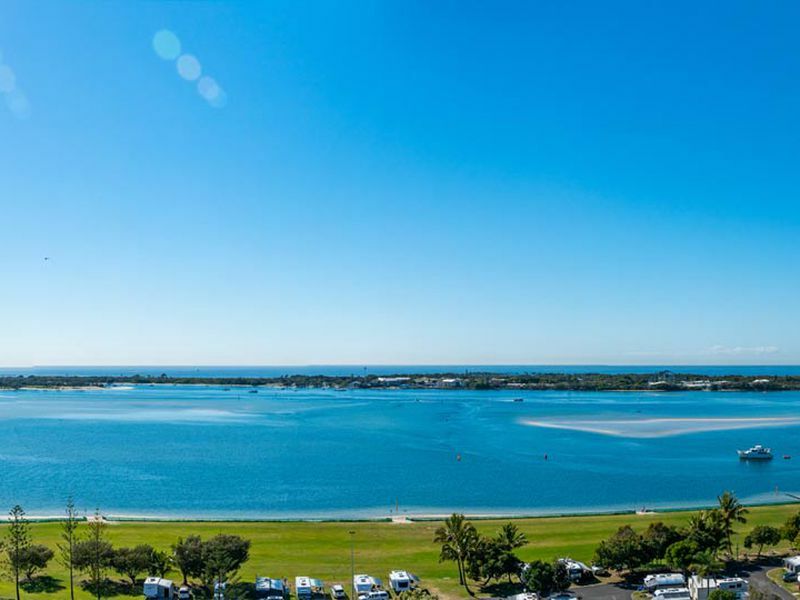 We love our beautiful all-year-round climate, our stunning surf beaches, our renowned universities, our modern hospitals and our world class entertainment facilities. Gold Coast tourism offers multiple theme parks, outstanding surfing beaches, lush rain forests and incredible whale watching ventures. 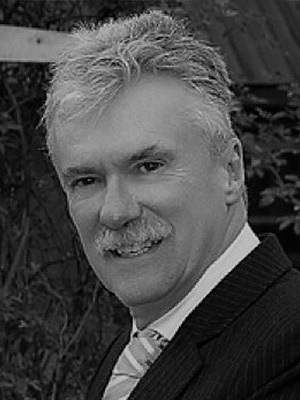 Our City is also purpose built for high performance sports, recreational boat building and quality property development. 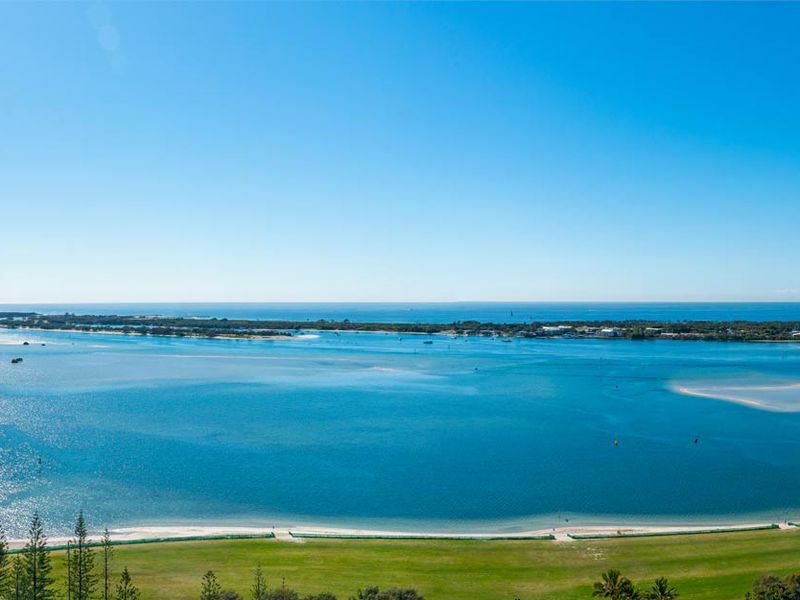 Up and coming Gold Coast highlights and infrastructure include Broadwater Parklands, high-class shopping facilities, 2018 Commonwealth Games infrastructure, a 6-star hotel at Jupiter’s Casio and up-grading of the Gold Coast International Airport. 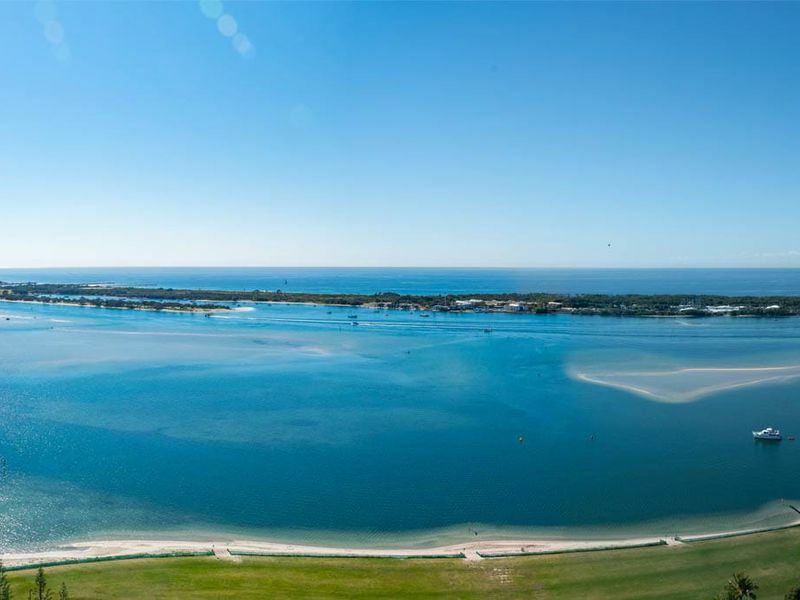 Live, work, study, visit and invest in the Gold Coast. 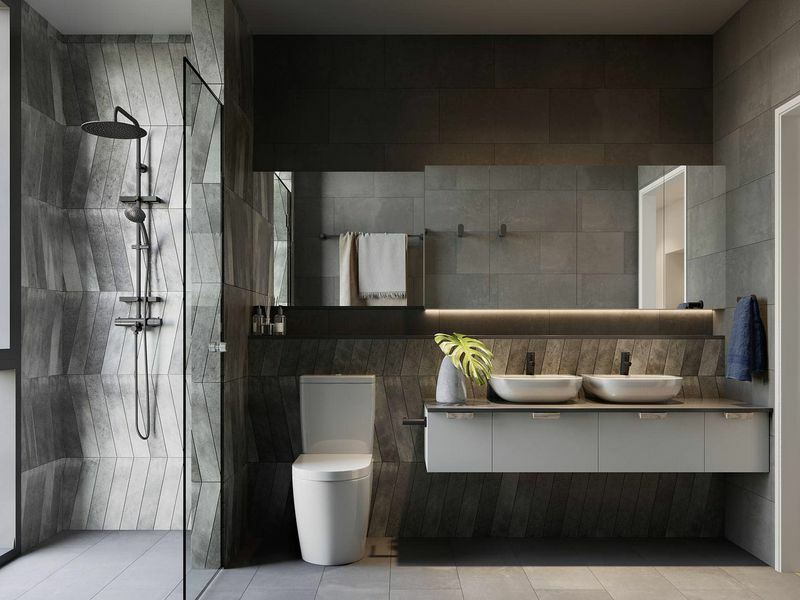 If you are in the market for a stunning new apartment, selling off-the-plan, contact Landlink Realty today.